Give your brain a regular workout to keep it in shape. 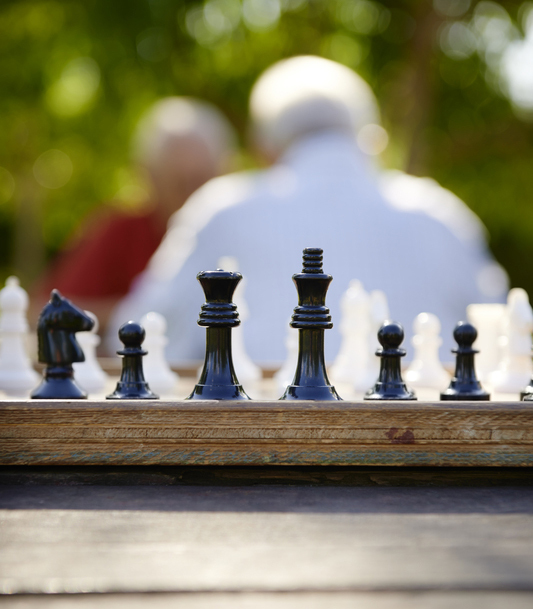 Video games, word games, reading, writing, chess with a friend—there are limitless options that can keep your brain from atrophy. For further reading on the goal of improving your memory, see the following University Health News posts. 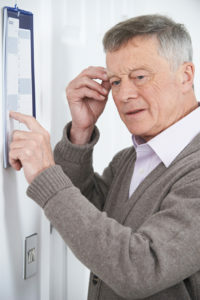 brain, brain health, brain training, brain vitamins, cognitive decline, cognitive performance, cooking, diet, exercise, foods that help memory, good nutrition, health, health news, healthy diet, healthy habits, heart health, help memory, how to increase memory, how to increase memory power, improve brain function, improve memory, improve your memory, improving your memory, increase memory power, mediterranean diet, memory, memory improvement, memory improvement tips, memory power, nutrition, protein, smoking, studies show, supplement, the mediterranean diet, university health news, vegetables, vitamins, working memory, your memory. I cannot recall what I have studied not my own childhood and recent memory. Why is it so?